We bring you another release on Armin van Buuren’s A State of Trance. Out now and best played loud! 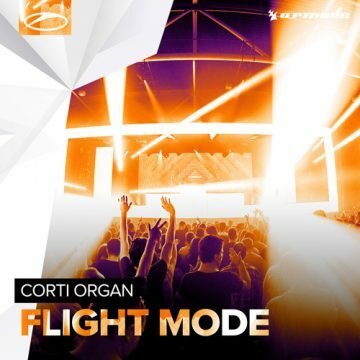 A hurricane of pulsing synths and mighty drums, ‘Flight Mode’ is the latest from Corti Organ. They made name for themselves by way of several hard-hitting cuts and continue along those lines with this monster tune. We hope your fist-pumping is on point. You’ll need it.